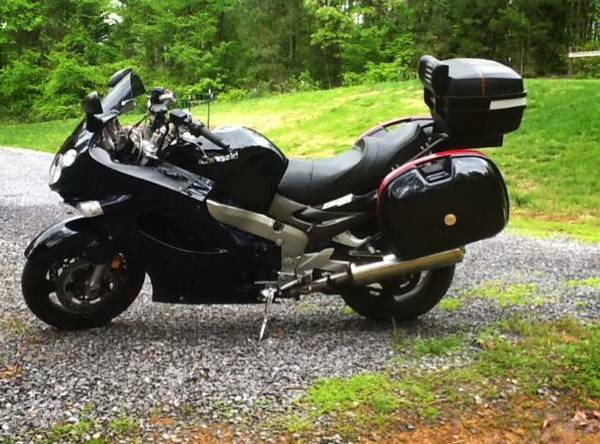 $7,450.00 2005 Honda Goldwing GL-1800 for sale or trade for farm tractor. 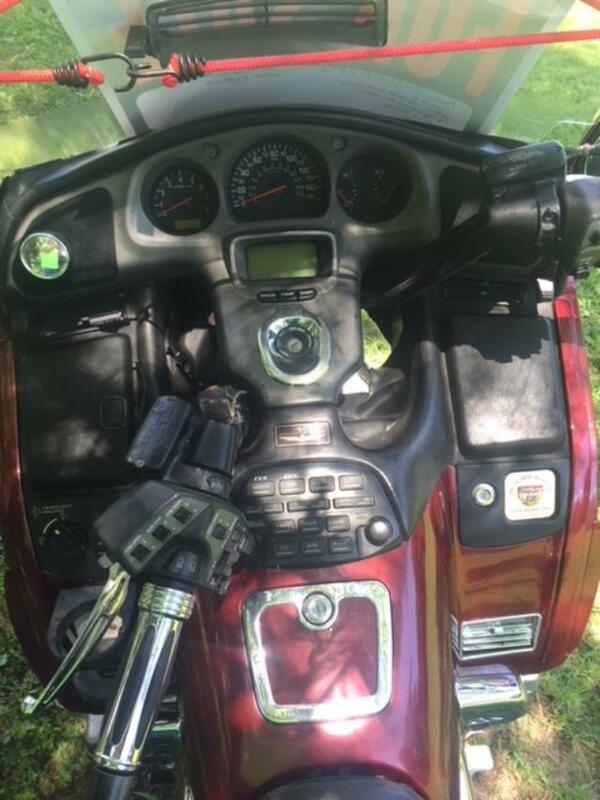 Just serviced at Honda Power Sports, new windshield, am fm fm2 weather band radio with rear speakers, trailer hitch (never used), new hand grips, fog lights, etc... 74,000 miles. 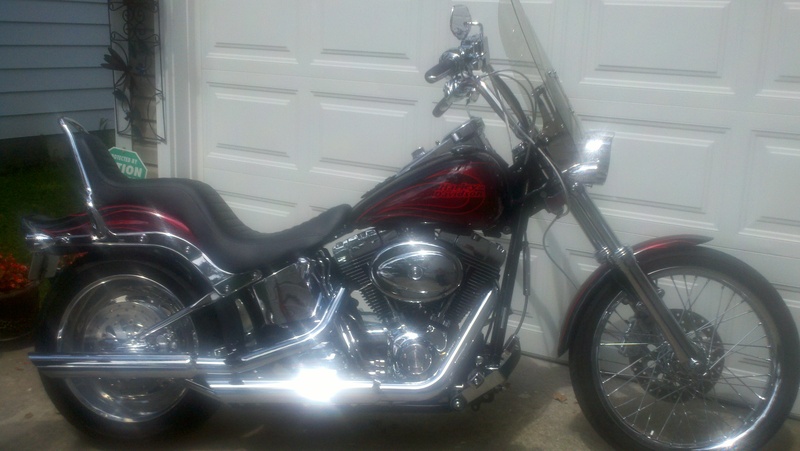 $7,450.00 negotiable. Can be seen in Birchwood, Tn. On Grasshopper Rd. near Birchwood pike. For Sale 2009 Honda Shadow Aero 750. 11,000 miles. Tires replaced 2,000 miles ago. Quick release windshield, Windshield pockets, Hi-way bars. 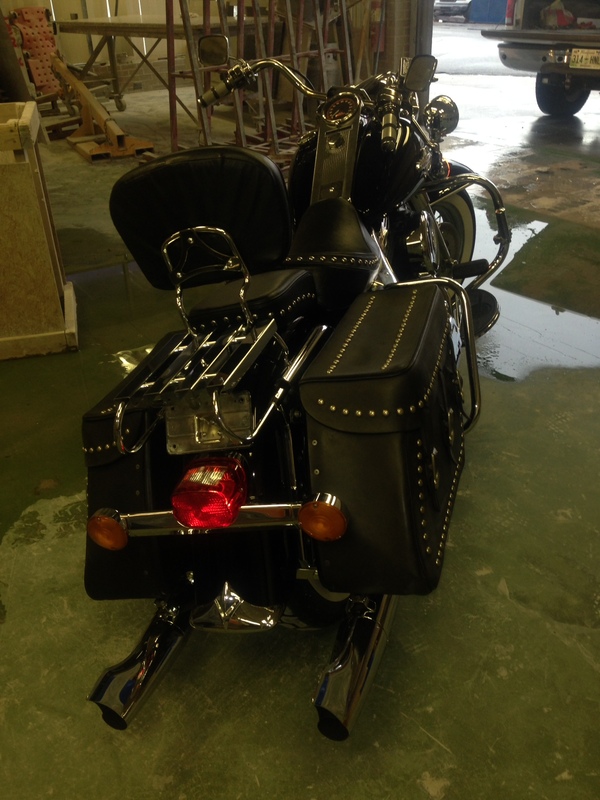 leather saddlebags and tourpack. All maintenance just done. Clean bike ready to ride anywhere. 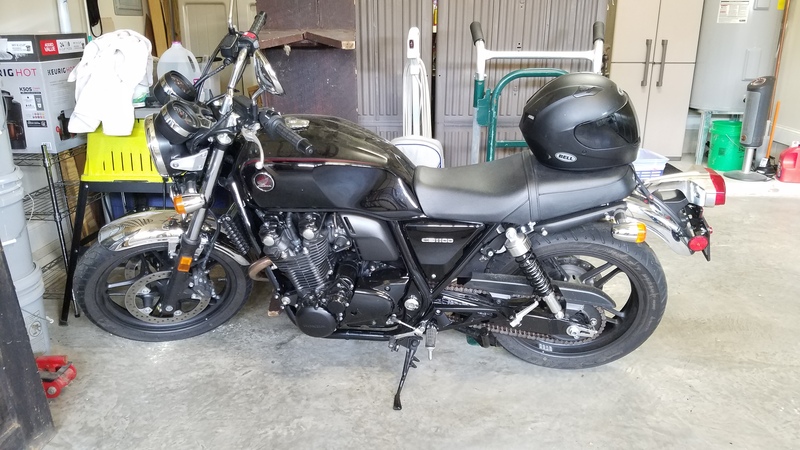 2014 Honda CB1100 bought 2016. 7300 miles. 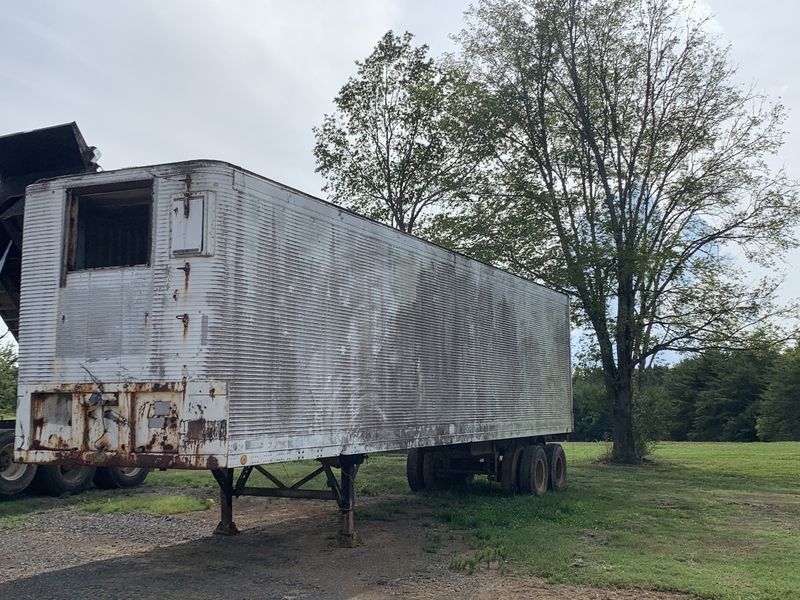 Asking $6,000 - that's $1,000 less than Kelley Blue Book suggested retail. Includes $100 Bell Helmet. 2010 Harley-Davidson Sportster 1200C. 6358 miles. Equipped with lockable saddlebags and mounts, chrome engine guard w/riding pegs and helmet locks, back rest, factory Harley-Davidson security system (w/ 2 fobs). (423)506-9792, please leave a message! 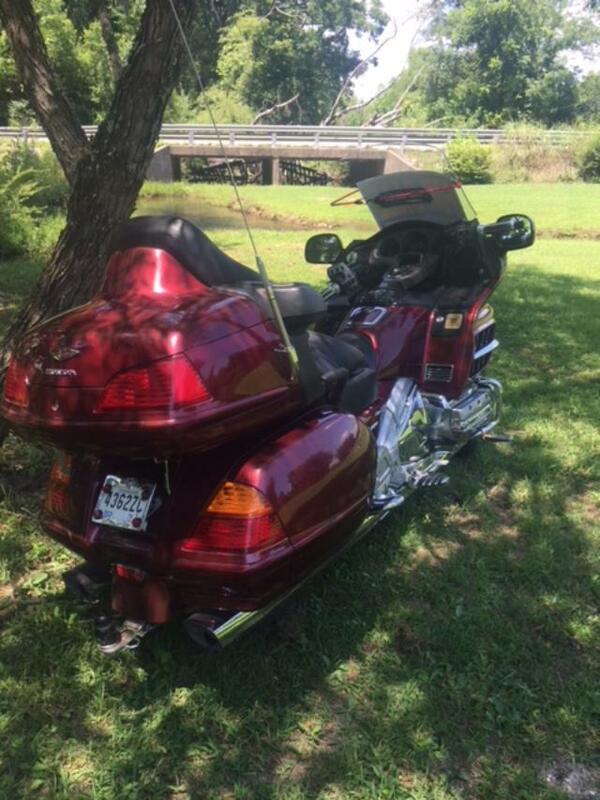 For Sale: 1999 Honda Goldwing GL1500a. 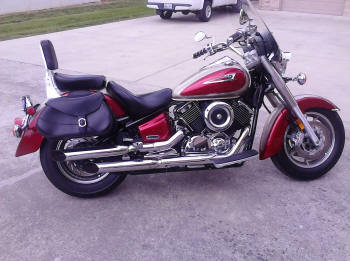 Excellent Excellent condition, red, 80k miles, full saddle bags, stereo, and chrome grips. 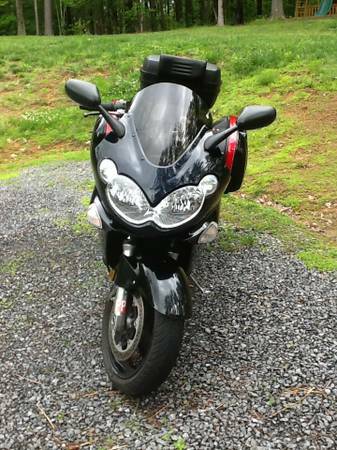 2003 Kawasaki ZZR 1200, 26,000 miles on odometer. Tires in like new condition. Three removable hard bags included. 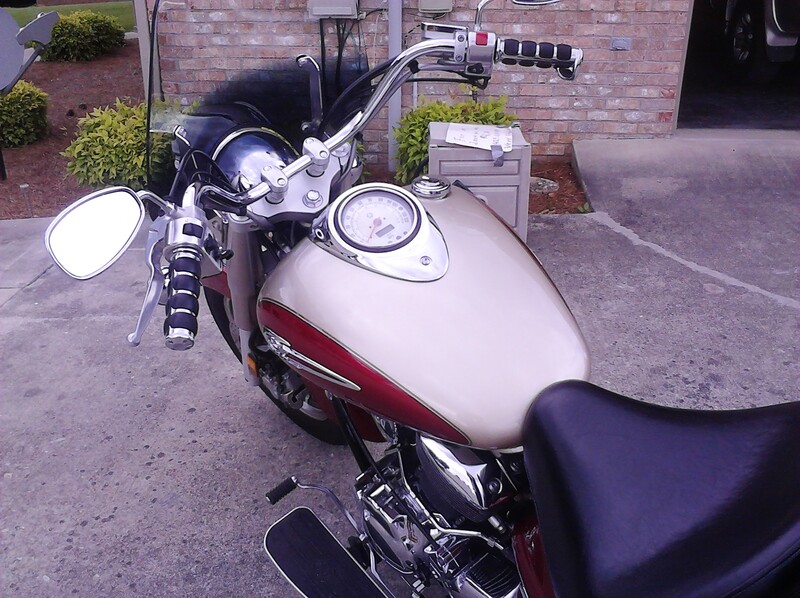 Very well maintained and ready to ride. Has extra windshield and custom Corbin seat. 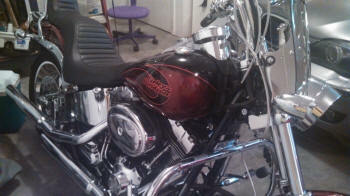 Vance and Hines Pipes, Saddle Bags, Newer Seat. 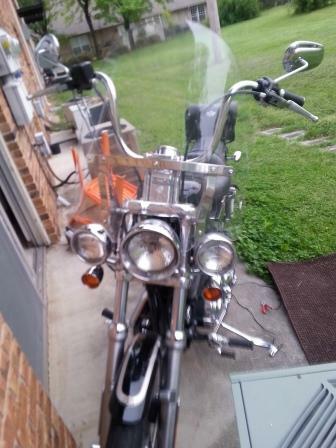 This Bike is a Ghost Flame Orange and is in Excellent condition. 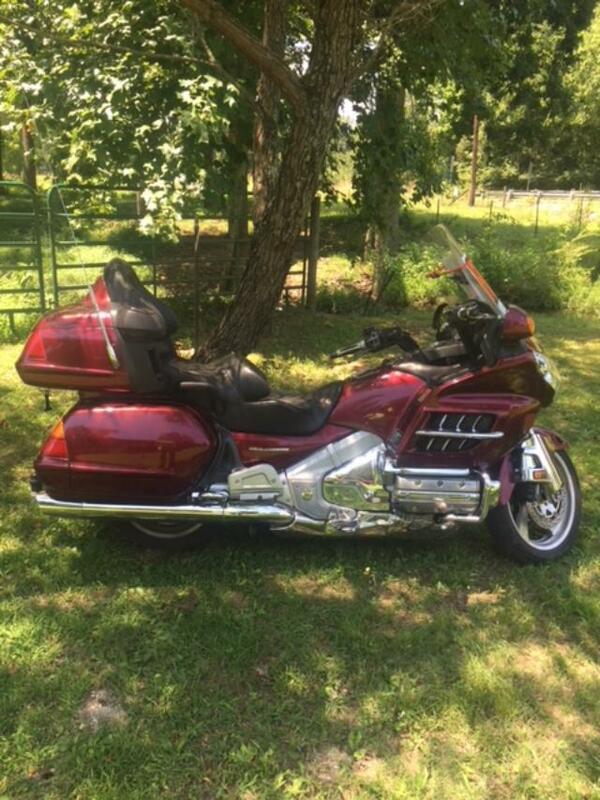 Has 16,850 Miles on it. Loaded with chrome and lots of accessories. Saddle Bags, GPS, Rush Straight Pipes with removable baffles, quick removable windshield, Mustang double seat/backrest. 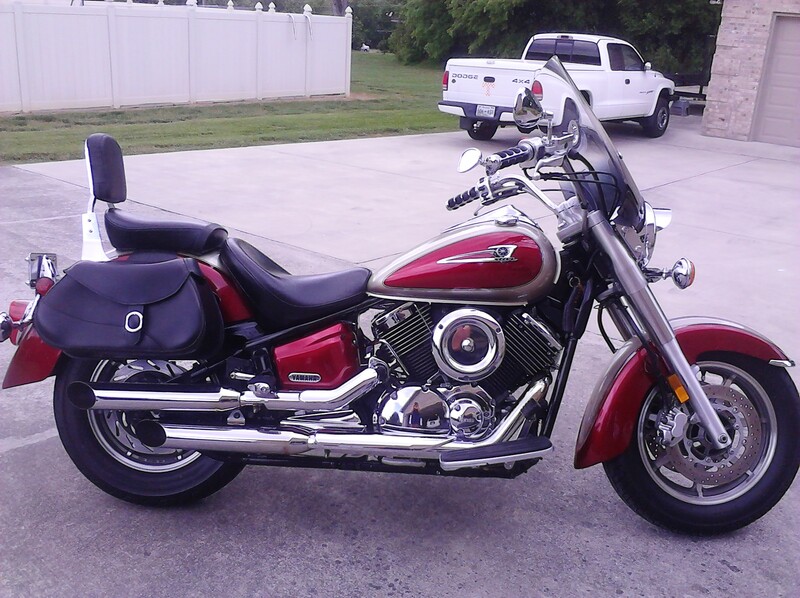 This is a beautiful bike and does not look like all the others. 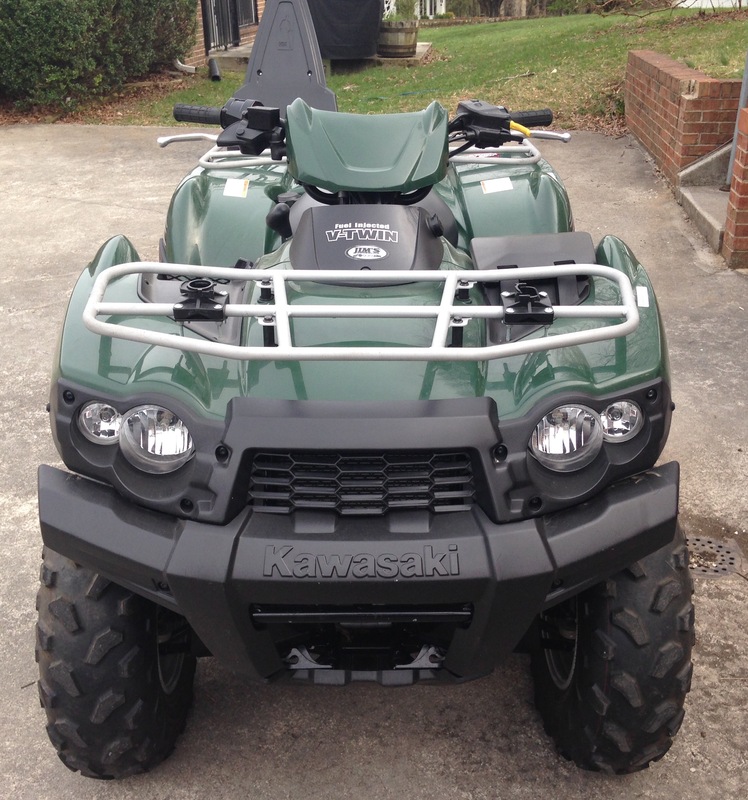 2011 Kawasaki Brute Force 750 4x4. Excellent condition. 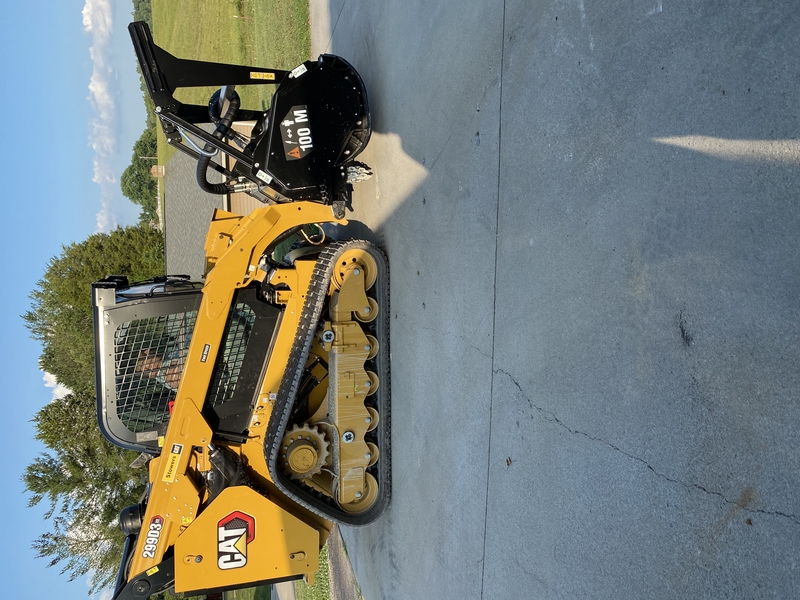 Paid more than $10,000.00 new. It has less than 300 miles on it. 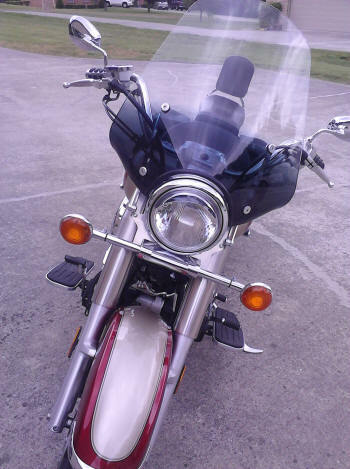 RUNS GREAT but need to sell my Miss Ultra for some health reasons following some major surgery. 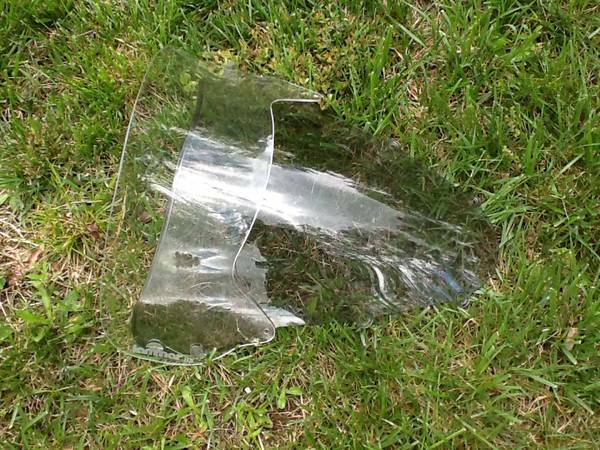 I have all of the OME parts that were removed. 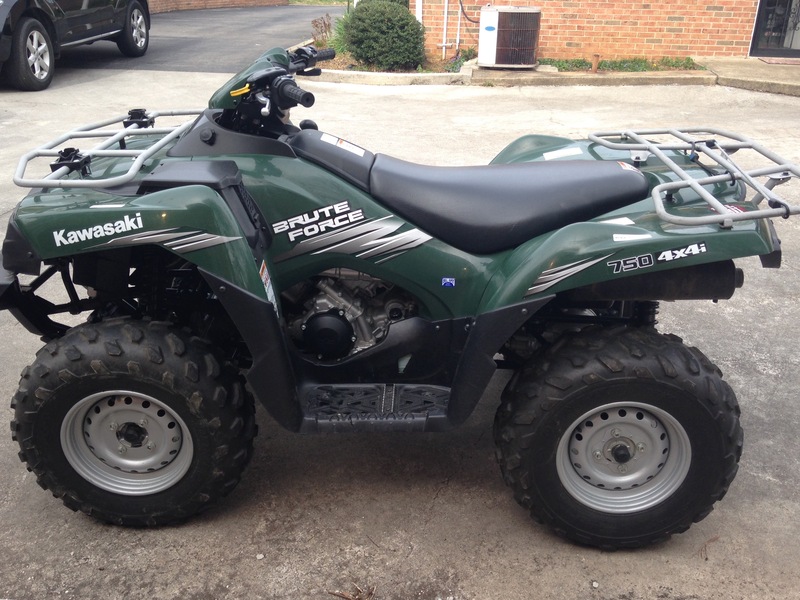 Asking $3500!! 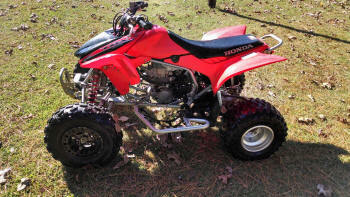 2008 Honda TRX 450r. Has two brothers exhaust Nerf bars, a couple helmets, and extra wheels included in price! NEED GONE ASAP 2nd baby on the way and no time to ride it. It is kept covered up. It runs great! 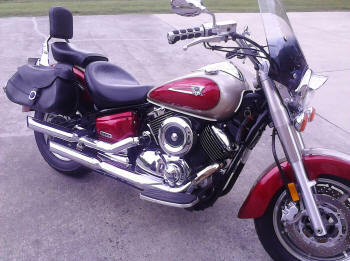 This is a Candy Glory Red Rebel with low mileage of 3700 and garage kept. 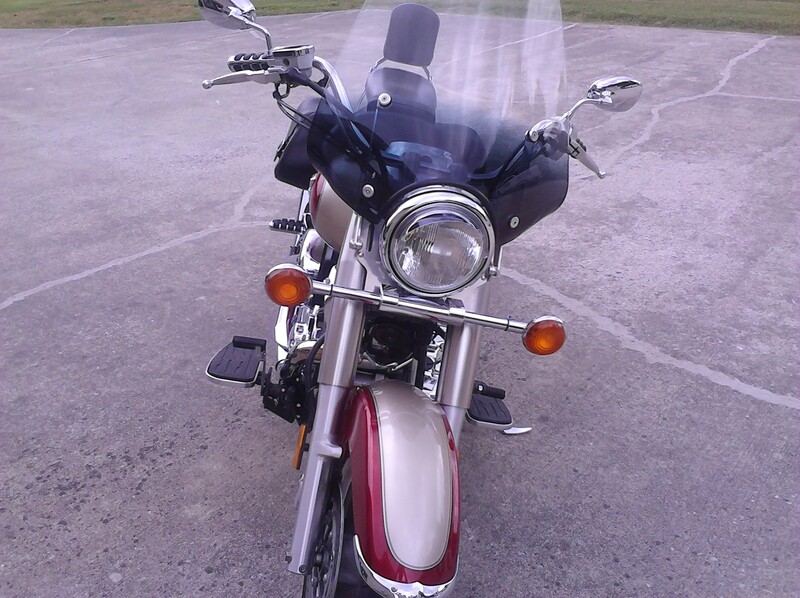 Been well maintained and never wrecked or dropped. 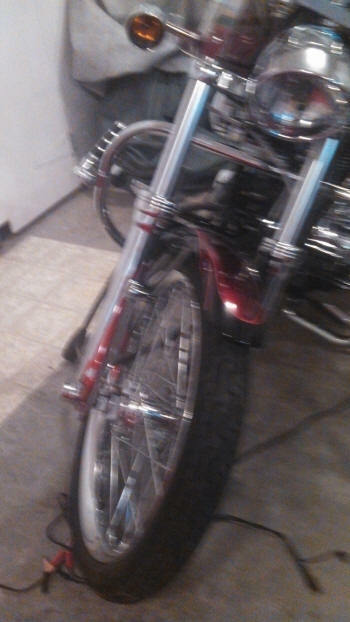 Will make a great beginner bike or cruiser. A must see! 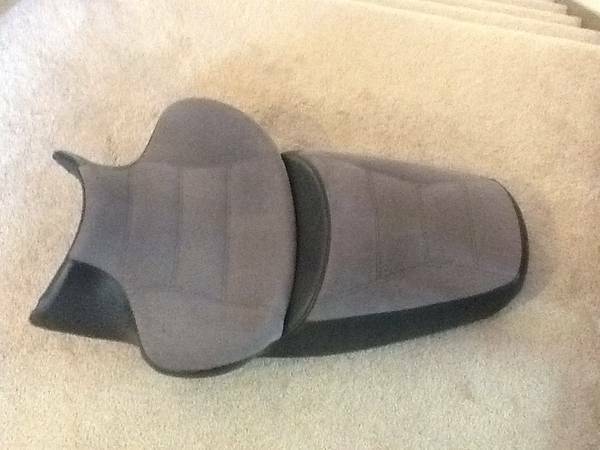 Come make an offer. 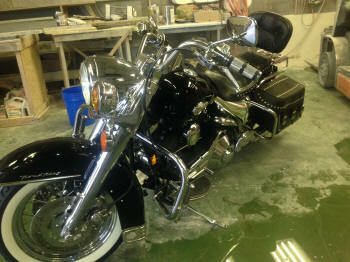 2006 Harley Davidson Road King Classic. Only 25,000 miles. 2 year bumper to bumper warranty. Black with lots of extras! Willie G set up. Stretched sinister hard bags. 16" ape hangers with internal wiring. 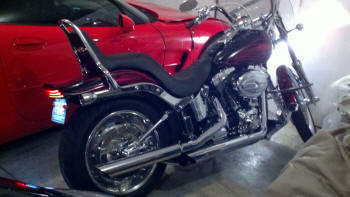 Python full exhaust system. Michelin tires. Air ride with cruise control. New battery. 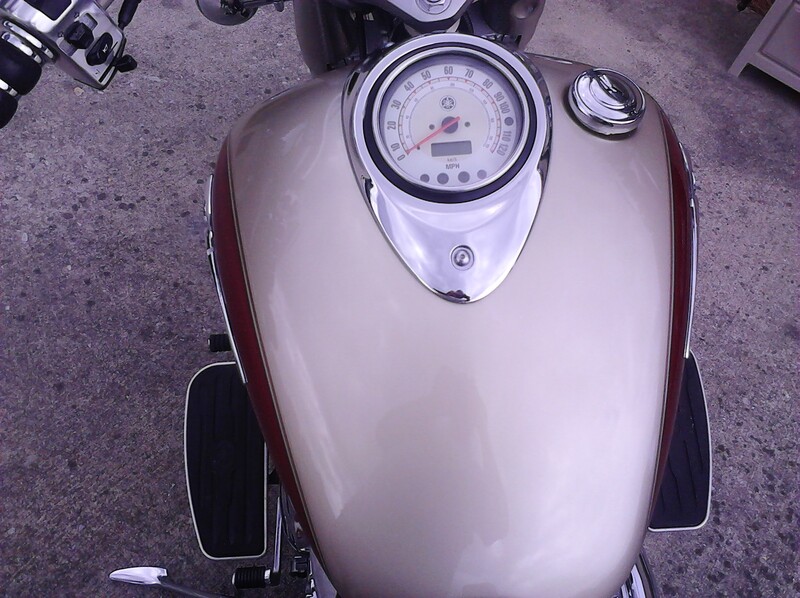 This bike is very nice. The bags and bars were put on by Underground Customs off of Ashland Terrace. 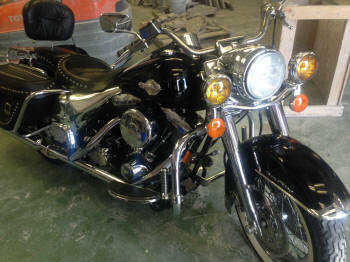 All the other extras were put on by Harley Davidson. 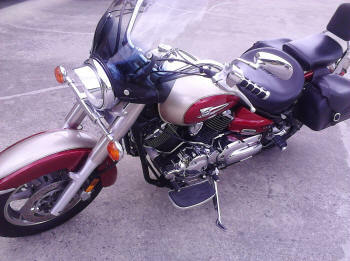 2004 Yamaha V Star 650 Classic FOR SALE. Very nice bike great for beginner's. 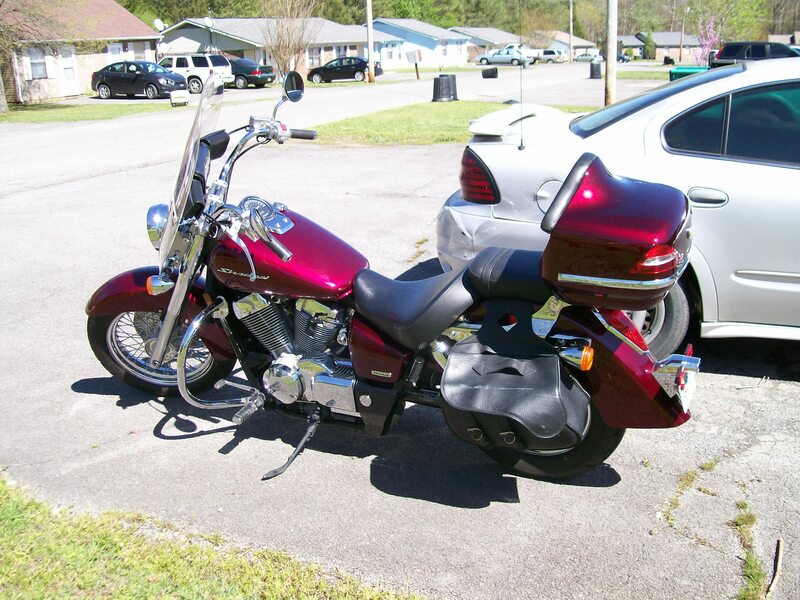 Maroon and Black, Low millage 5084, always garage kept, Lots of extras. 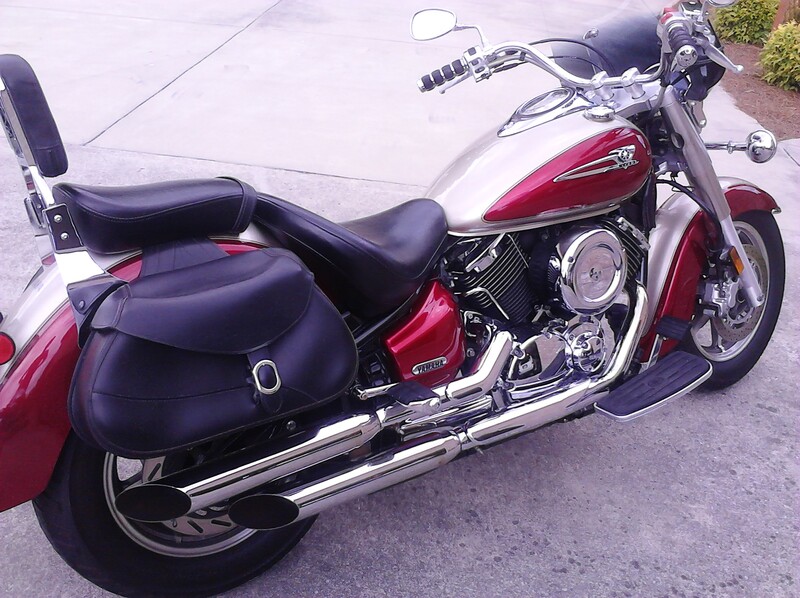 Vance & Hines exhaust, saddlebags. red ground effect lights, MP3 or IPOD hookup with speakers. This bike was A special order by a famous musician. 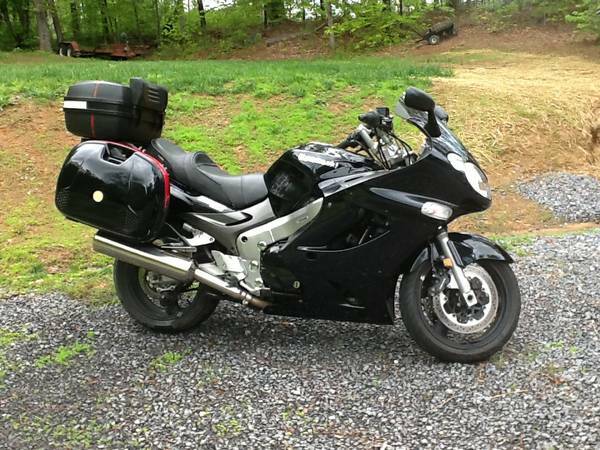 It's loaded with many extras only 8000 miles. 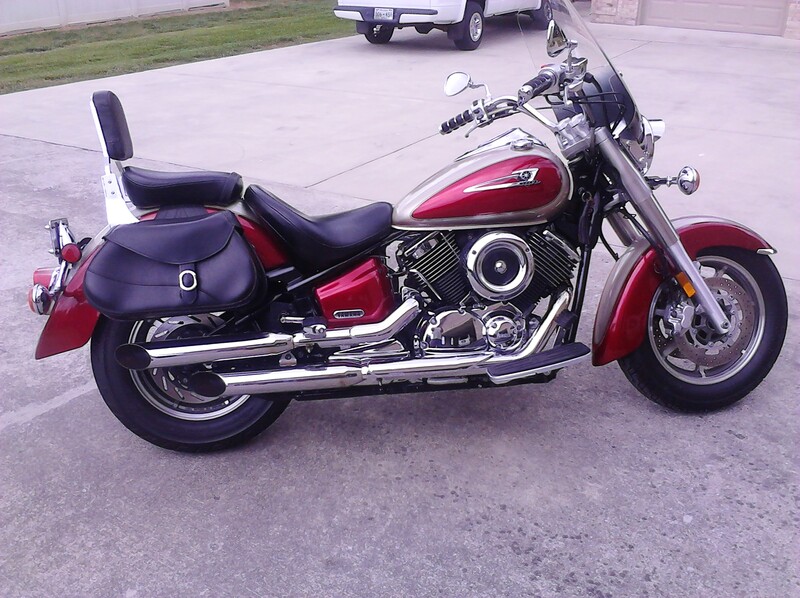 Excellent condition new tires fresh oil and filter. 19,000 miles looks new drives new. You won't be disappointed in this bike. 2007 Harley Davidson Softail Custom with only 3,000 Miles for $12,500. 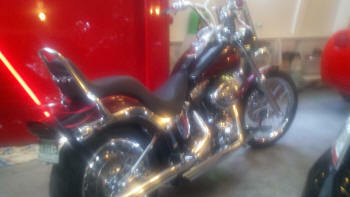 HD Maroon & Black Numbered 112/150 Paint Job, All Chrome, HD Custom Digital Gauges, Detachable Windshield, Much More. 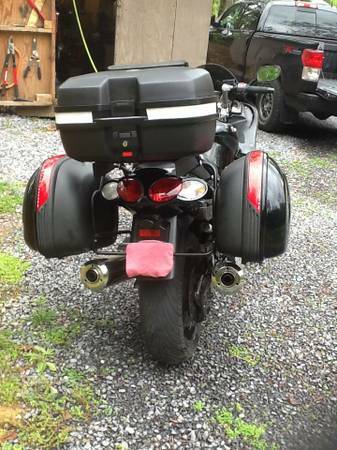 It has ape hanger handle bars, screaming eagle pipes, windshield and front turn signals. I have a cover, lock and 6 helmets. 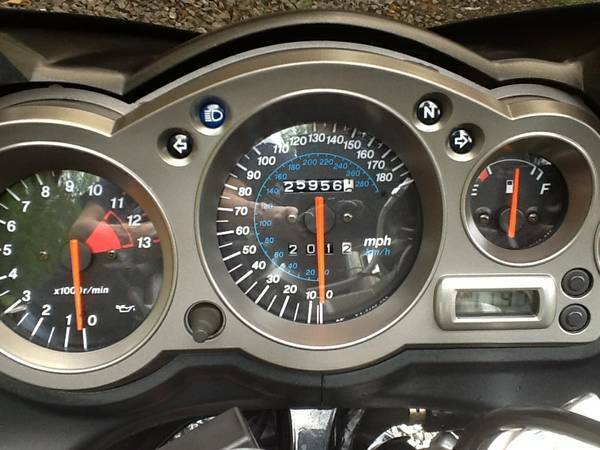 Bike has less than 5000 miles on it. 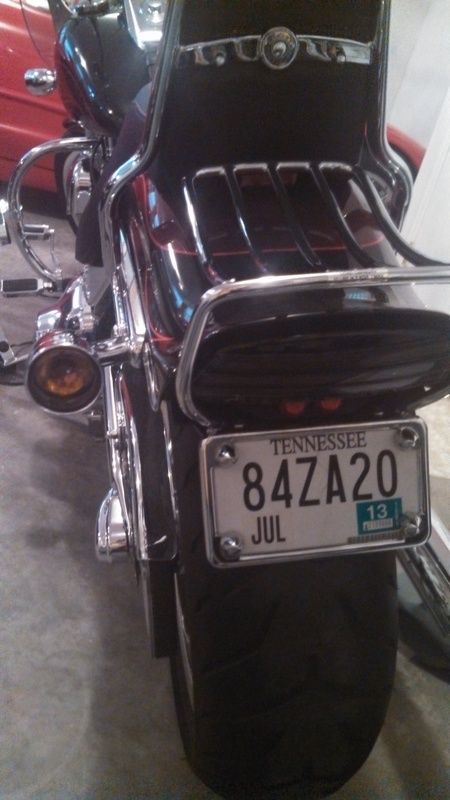 The bike is in Maryville. 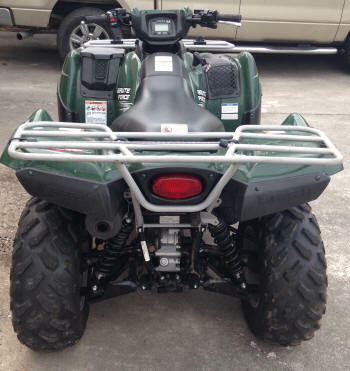 2009 ARCTIC CAT 500 THIS ATV HAS LESS THAN 650 MILES ON IT AND HAS BEEN TAKEN WELL CARE OF. RELOCATED RADIATOR, SNORKLED, LED HEADLIGHTS, WINCH, 29.5 OUTLAW TIRES WITH RIMS, SEAT ON BACK, AND RIFLE MOUNTS. 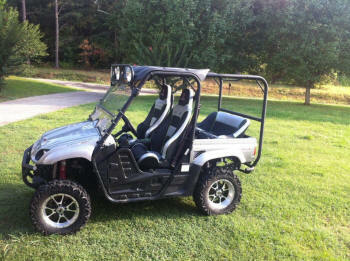 2008 Yamaha Rhino 700 special edition. 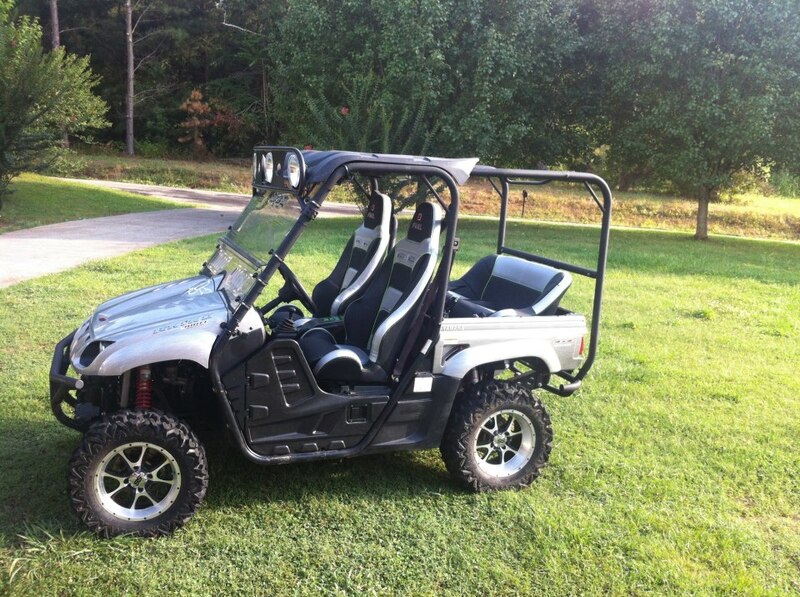 Lots of extras, front and rear seats new, windshield, light bar, programmer, nice and great for off road.